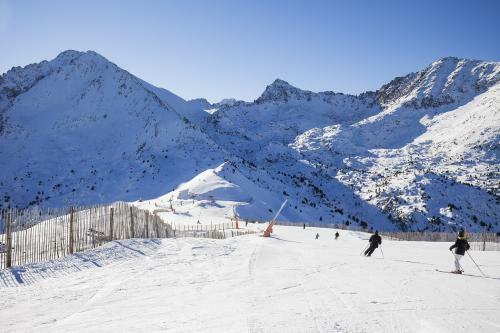 The high season in Andorra is certainly at winter. Whole country is considered as one big ski resort so from November to April Europeans are crowding it seeking for great skiing. Climate of the country is dry due to influence of the Mediterranean. Average temperature at winter is about 2 °C (36 °F) while at summer may reach 20 °C (68 °F). October and April are off-season for even at summer tourists go to Andorra for beauty of nature, shopping and recreation. 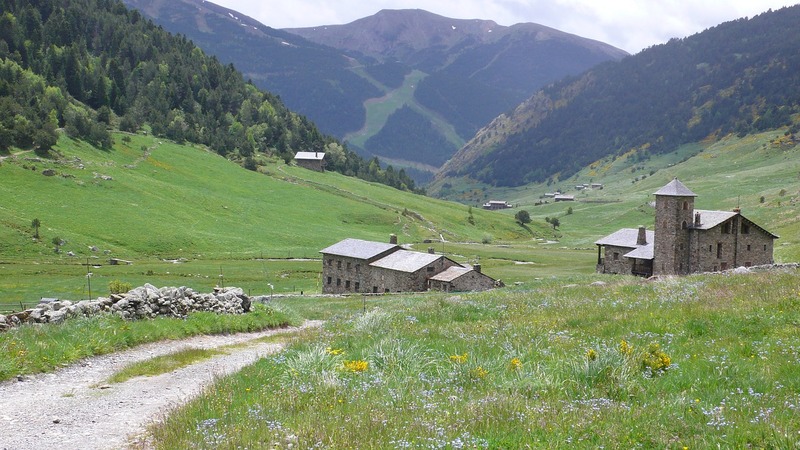 Planning journey to Andorra travelers should consider altitude changes of weather. 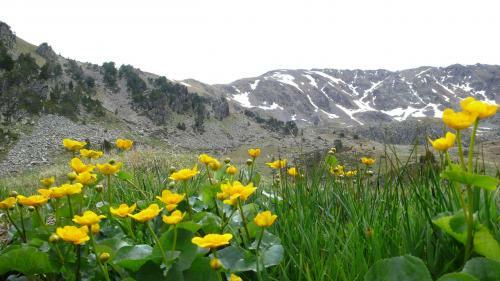 Anyway Andorra will please visitors with sunny weather due to 250 sunny days per year. Weather at spring allows skiing until the middle of April. By the end of the month temperature is too high. And at May comes actual humid and windy spring. 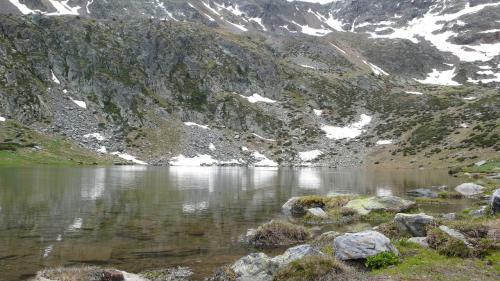 At the end of season there are even several summer days of course with mountainous temperatures. Average temperature of the season is about 10 °C (50 °F). May is the warmest month of spring with 15 °C (59 °F) and plenty of sunlight. 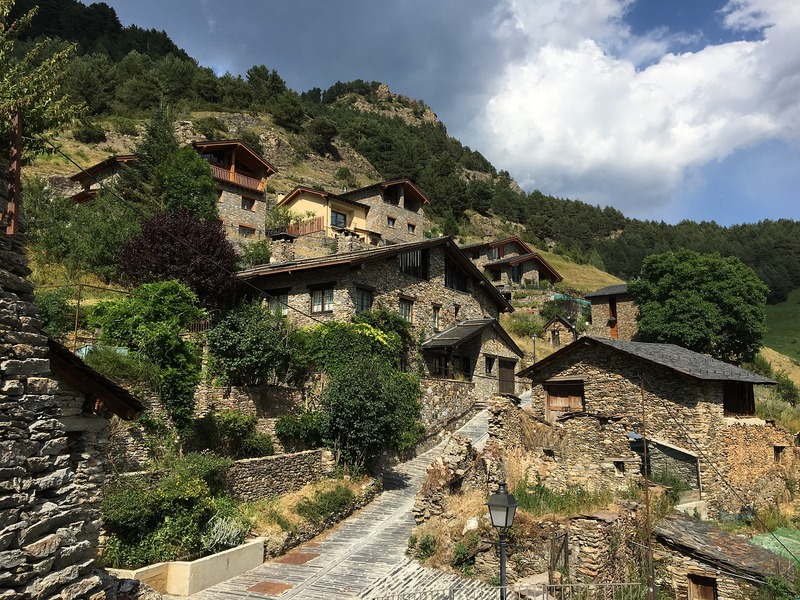 Summer tourist’s influx is ahead so voyage to Andorra is quite beneficial and calm for those who prefer activities other than skiing. March 14 – Constitution day. There is no heat in Andorra at summer. Weather is relatively warm with temperature up to 25 °C (77 °F). It is good time for excursions i.e. 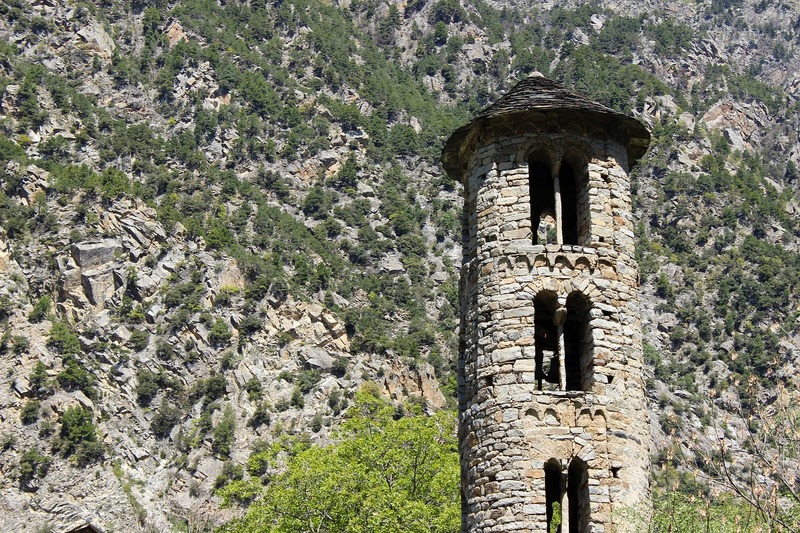 to Andorra la Vella, Llorts village or any other locality with noticeable sights. Or dedicate time to universal type of year-round recreation meaning shopping. 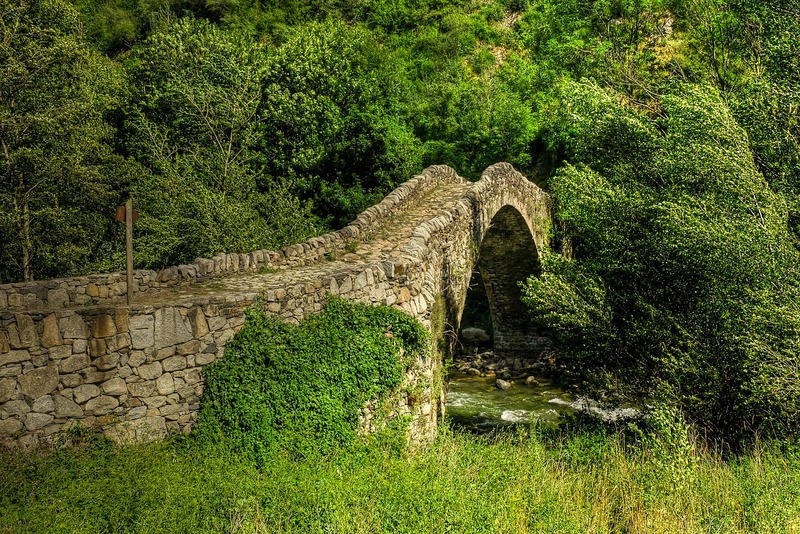 Weather conditions and relative closeness of sights within small country are perfect for people with heart issues. Also in Andorra there is biggest center of thermal springs of Europe with balneary resort in Caldea. Anyway summer vacation in Andorra will be pleasant with wonderful nature, numerous recreational experiences and entertaining excursions. June 24 – St. John's Day. 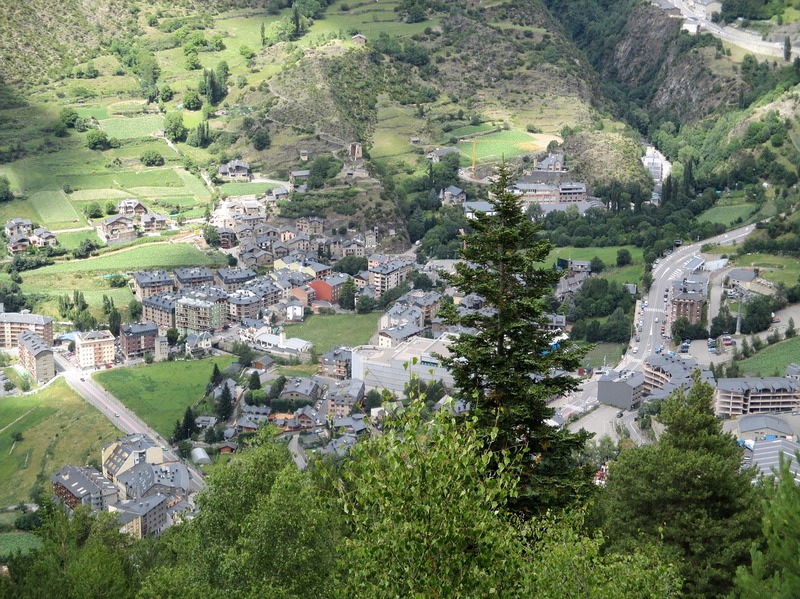 First Saturday of August – Holiday of Andorra la Vella. August 15 – The Assumption. 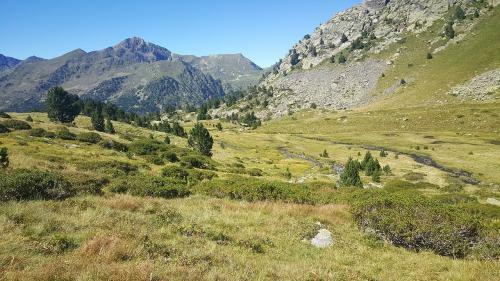 Weather in Andorra at autumn is rather pleasant. Rains are starting at October but followed by snows at November. Average temperature of autumn is in the range between 5 and 10 °C (41-50 °F). 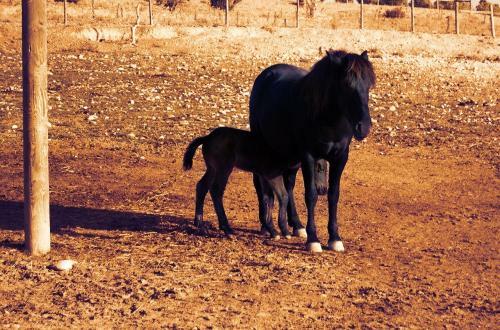 Closer to the end of the season grows possibility of night frosts. Skiing becomes available approximately at same time. Visit during first two months of autumn can be dedicated to summer kind activities. Dogsled riding is popular entertainment in Andorra. Pastoral landscapes of the country are magnificent wearing crimson shades of autumn of snow cover. Travelers may visit Encamp or Andorra la Vella or any other locality. Andorra’s greatness remains year-round. 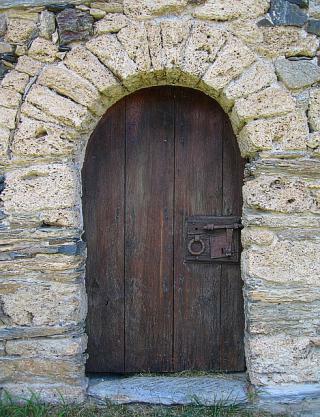 September 8 – Day of Andorra, the main national holiday. November 4 – Day of St. Charles of Borromei, patron of Andorra. Snow, warm days and cold nights and plenty of sunlight are main components of winter in Andorra. There are no severe frosts and wet snow is perfect for skiing. Therefore peak of tourist’s season is at winter (plus September). 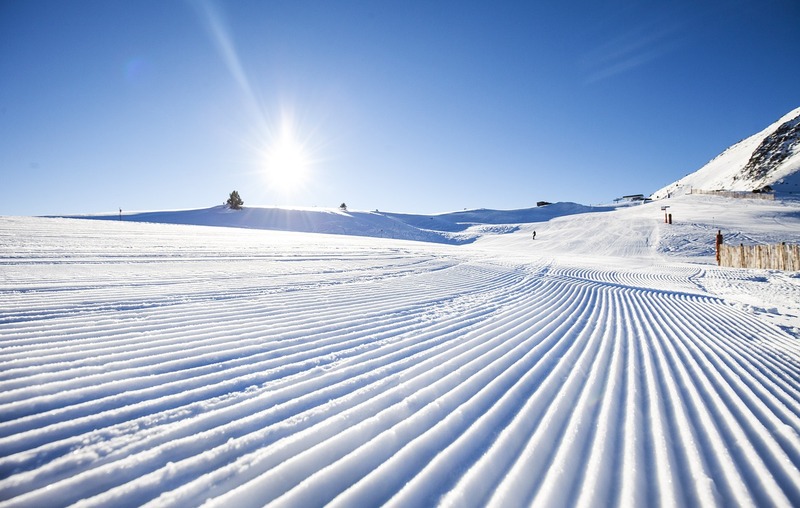 Numerous skiing zones and resorts are at disposal of visitors as well as all kind of related activities. Skiing itself, snowboarding and dogsleds riding are only the icing on the cake of winter entertainments in Andorra. At December and January temperature drops to about 0 °C (32 °F). 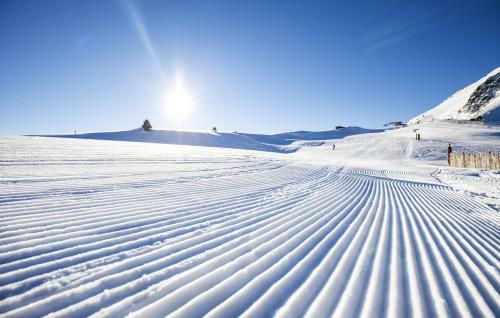 At February spring comes to plain yet in mountains there are still heist of skiing season. December 8 – Day of the Immaculate Conception. December 21 – St. Thomas's Day.